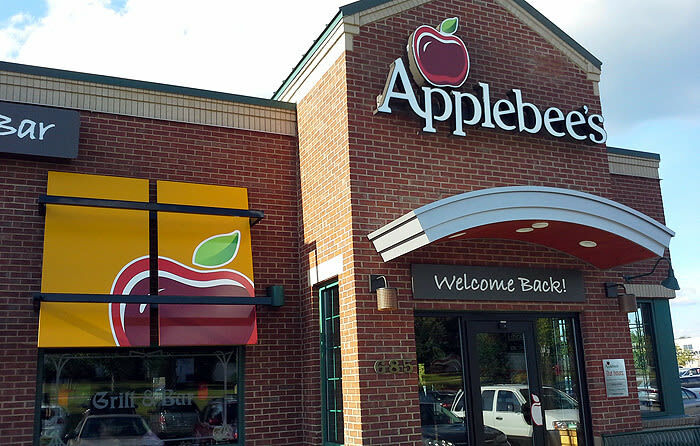 APPLEBEE’S. GOOD FOOD. GOOD PEOPLE. Applebee’s started with the same philosophy we follow today – focused on serving good food to good people. 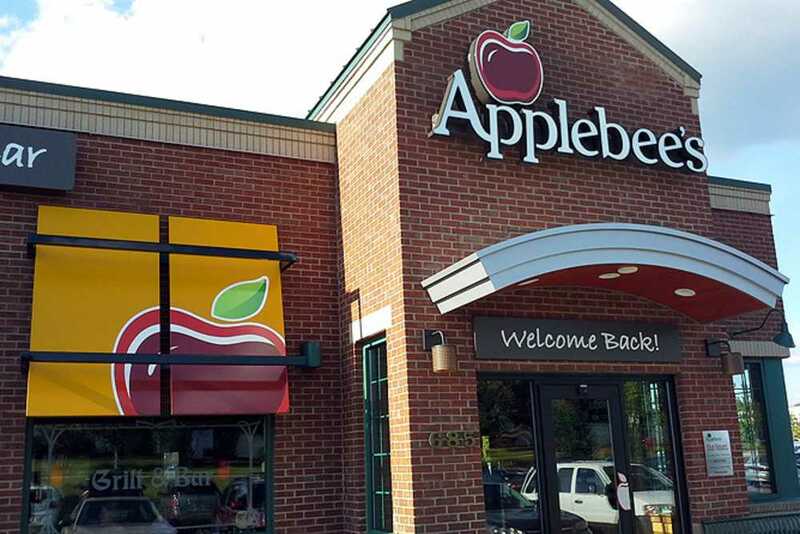 Today, what was once a popular neighborhood restaurant has grown to become a popular restaurant in neighborhoods all across North America – with almost 2,000 locations and counting.